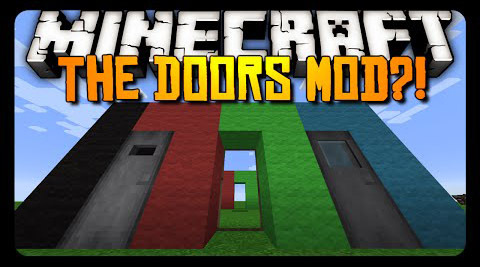 The Doors Mod 1.12.2 adds 3 new usable doors to Minecraft. 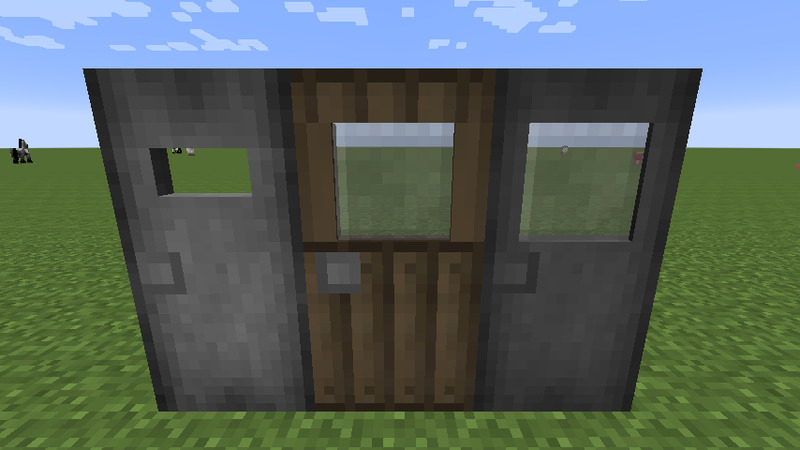 Door models made in Tabula, credit to mr_hazard, as usual. For a door to work as a ?Portal? it needs to have a solid frame of blocks around it. Rendering may have a bit of funkiness that will be seen in other situations not shown in the video. That shows how much more work will be required to make ?portals? render-perfect, as well as FPS friendly.